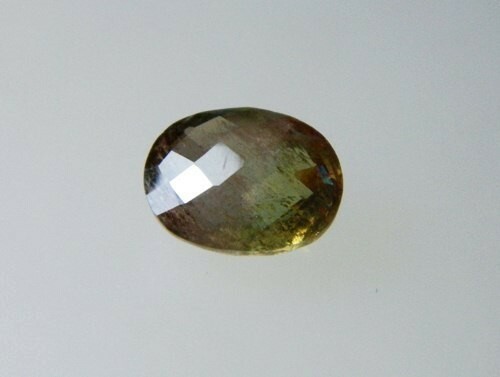 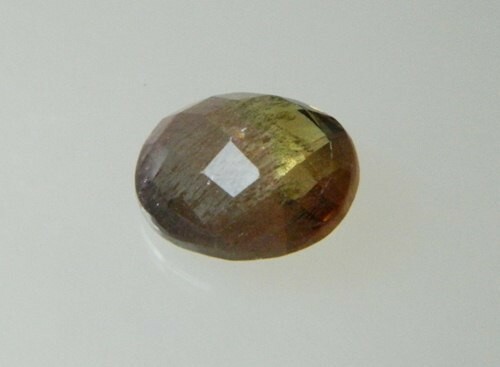 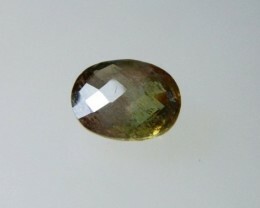 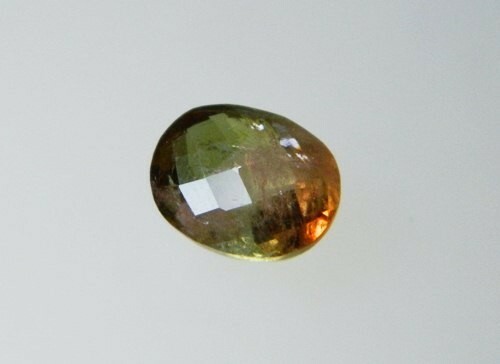 Lovely Jewelry setting calibrated Andalusite stone. 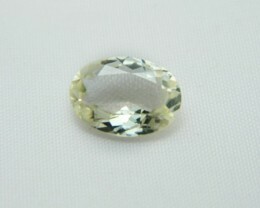 Precision cut and polish. 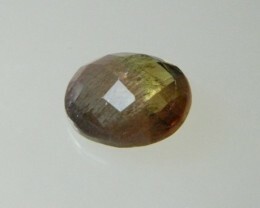 After cutting of this batch of Andalusite, the whole batch was sent for certification. 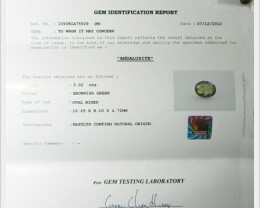 Stones were randomly picked to test and 1 stone report was made. 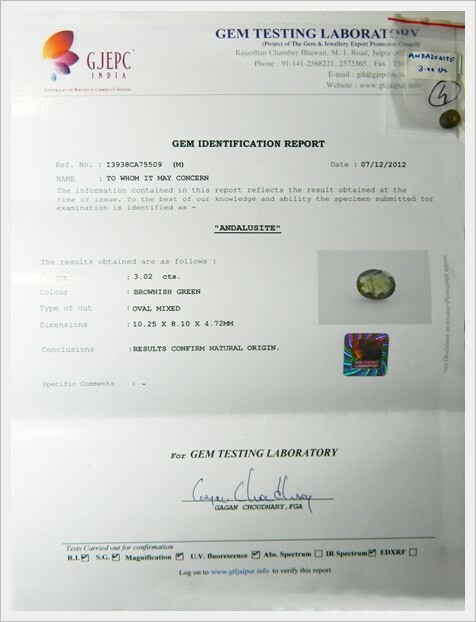 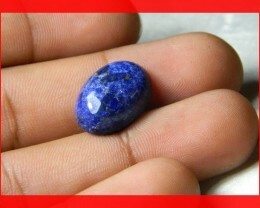 This listing will have the certificate of that stone attached to it. 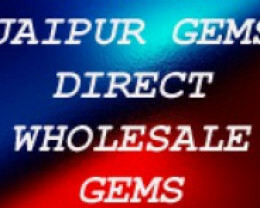 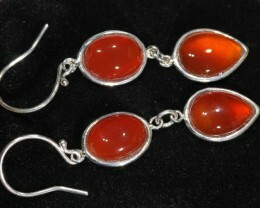 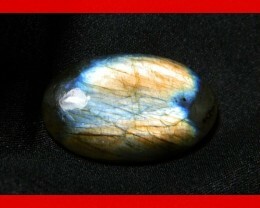 Size : 11 x 8 x 5 mm approx. 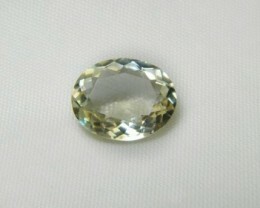 Total Weight : 4.20 cts approx.